Today’s world is full of new gadgets and technologies. Our life has totally changed with the new emerging gadgets that surprise us with their cool features. 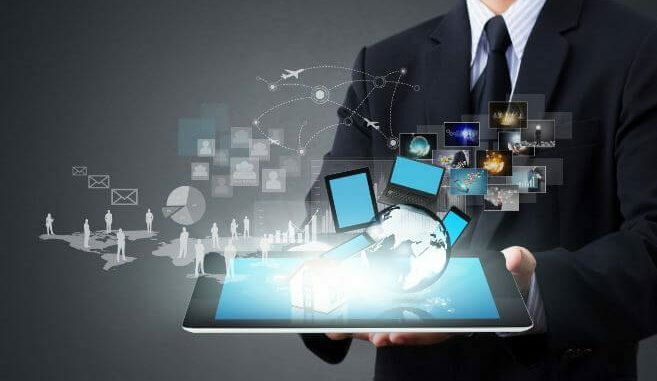 The companies producing the tech gadgets are constantly upgrading their old products and making new changes to them so that the user experience of the customers gets improved. We have brought you the best new technology gadgets so that you can enrich your life with the amazing tools and features of these devices. 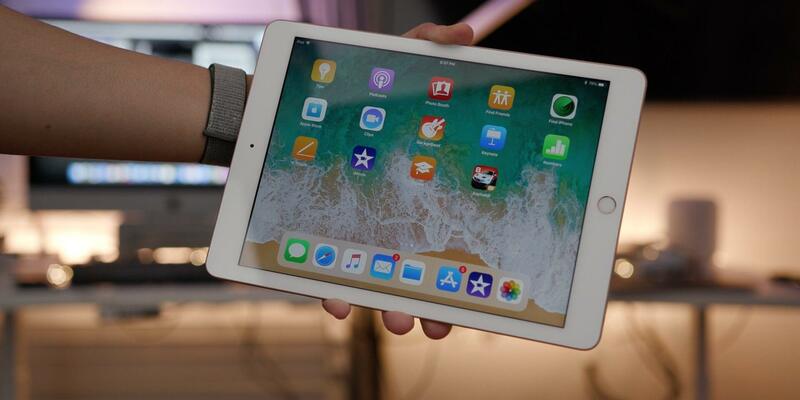 The Apple iPad 9.7 inch is one of the best new technology gadgets available right now in the market. The timeless design, amazing software, high-resolution screen and a huge variety of apps in this latest iPad is just wonderful. The apps which are specifically designed for the tablets are just different. The 2018 edition has added one of the key features of the Pro, the Apple pencil at a much lower price. 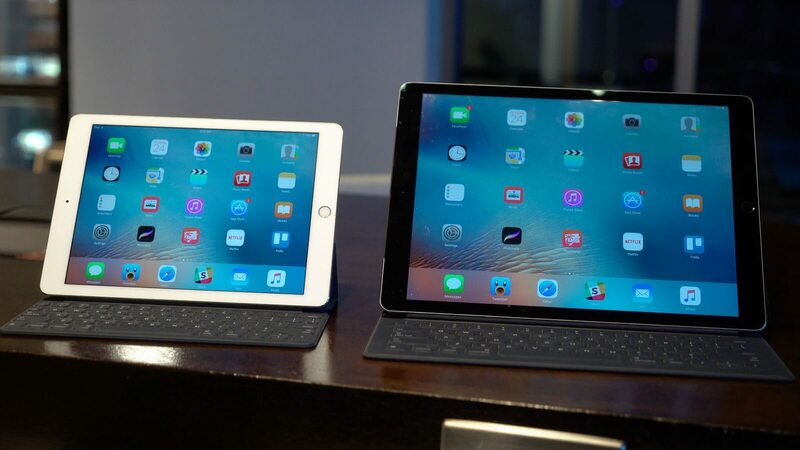 By adding a Bluetooth keyboard to the iPad, you will have a very good alternative to a laptop and the 4G versions will give you the freedom to work at any place. The Amazon Kindle Paperwhite is one of the cool new technology of 2018 for the avid readers. It is a wonderful device on which you can spare your free time reading your favorite novel without any other disturbance of message notifications or phone calls as you get on your laptop and mobile phone. 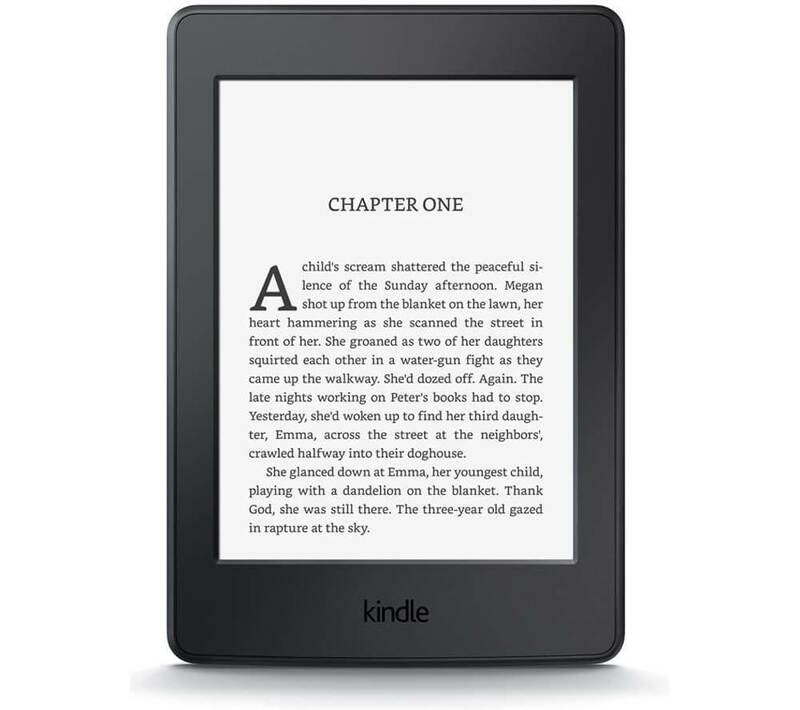 It is the most advanced e-reader that allows you to do everything you need. The built-in light gives you the perfect clarity to read the books without damaging your eyes. The 300 PPI screen is also very detailed and sharp. Gifting it to any passionate book lover will make them happy. 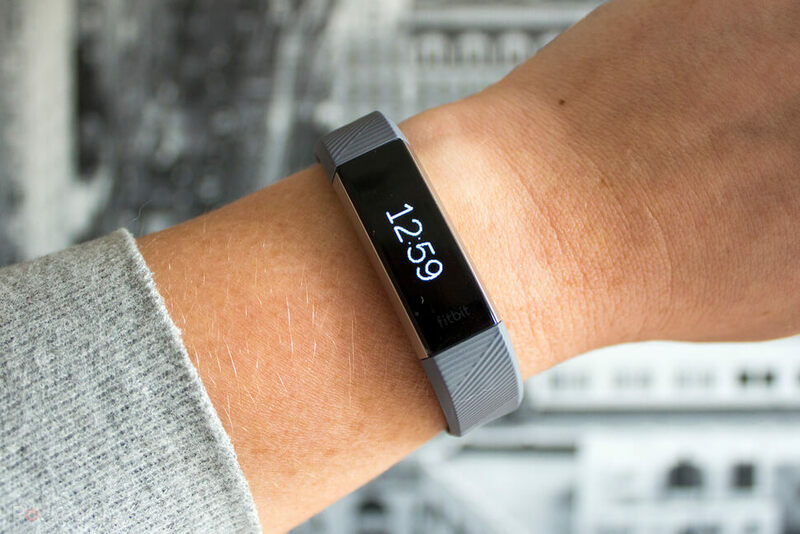 The Fitbit Alta HR is a great fitness tracker that helps you in keeping you fit and fine. The battery lasts for a whole week and the tracker though looks slim, it has all the latest tech. The steps are tracked, the burnt calories, the heart rate, and the sleep rate are shown in six different colors. The only disadvantage is that it is not waterproof. Whether you want a tracker for your physical exercises or you need at the time of your swimming, this is the perfect masterpiece for all your activities. 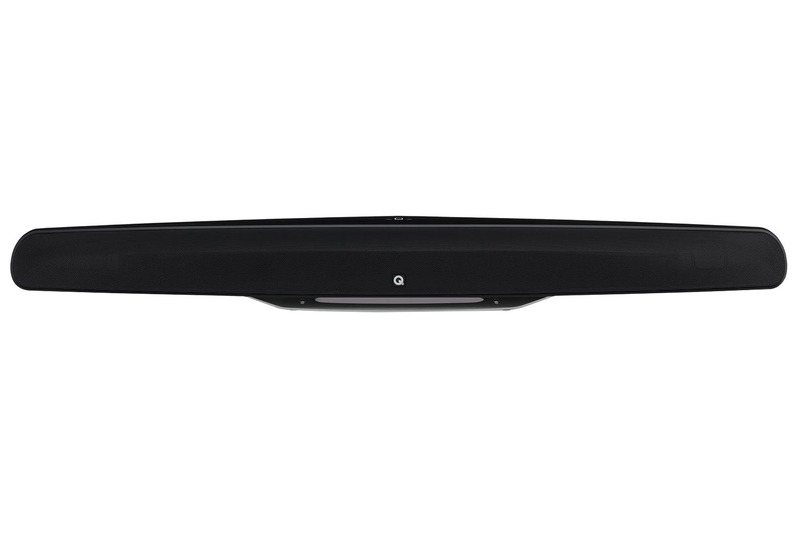 The M3 soundbar by the Q Acoustics is one of the best new technology gadgets in the current market. The company is been producing the high-quality speakers for many years and this version is the best among all the speakers produced. The compact design will fit under any TV, in the cabinet or on the shelf too. The high-quality sound of the soundbar makes you enjoy your favorite song or your favorite movie just like you feel in the theatre. The HDMI connectivity, Bluetooth support are some of the key features of this soundbar. Thus, this was the list of the cool new technology of 2018. We hope that you found it useful and now plan to buy one of them for yourself or rather to gift someone beloved.